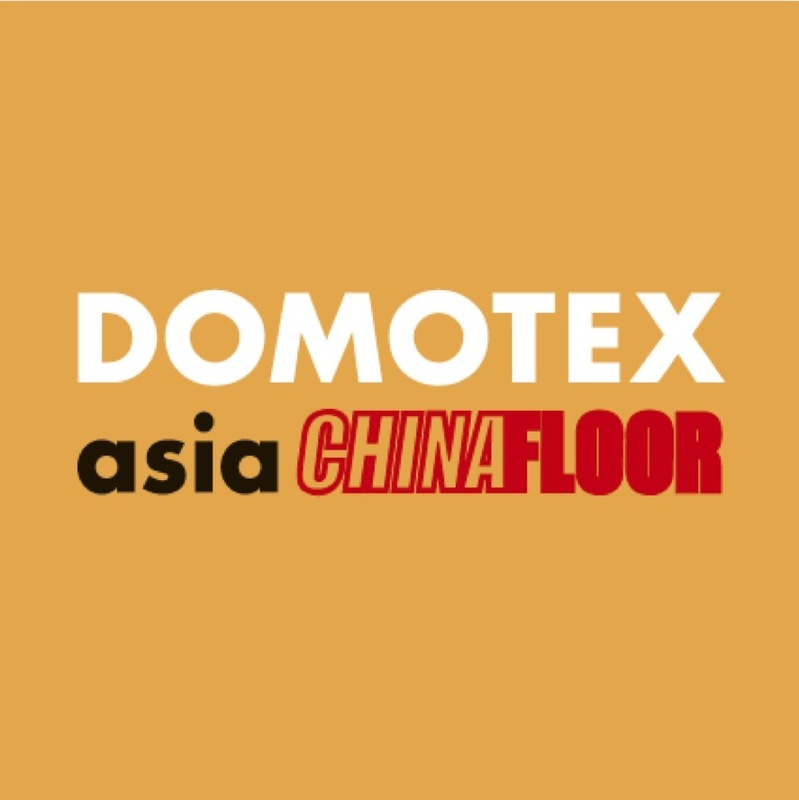 “Color the Success in Flooring” is the new slogan accompanying the 17th edition of this leading international trade event that will take place in Shanghai from March the 24th to the 26th. 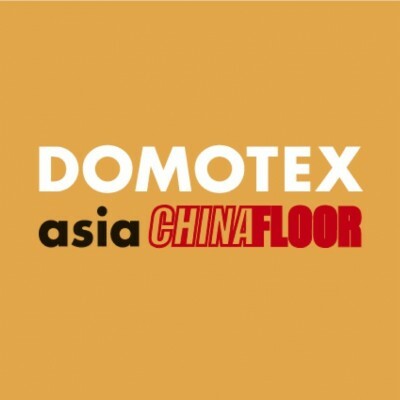 Echoing the 2015 show key visual which presents in bright and shining colors some of the main exhibit categories, “Color the Success in Flooring” refers not only to the special atmosphere that the attendees experience at this exciting B2B event, but also to the positivity of the Asian construction and flooring markets. Also Aquafil will be there! Visit its booth at W3J27.